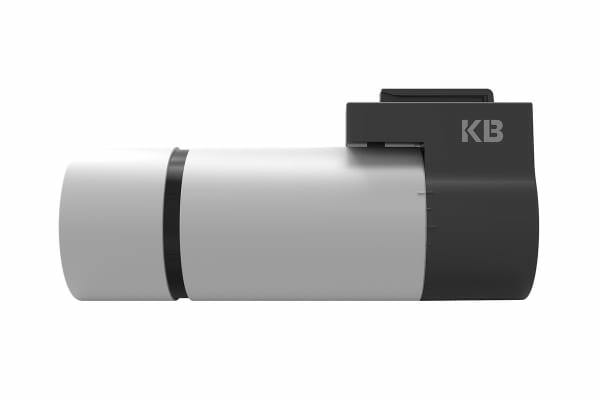 Redefining safety on the roads! With the Kaiser Baas R40 1080p Dashcam, you can keep a record of all of the incidents on the roads you travel, while still maintaining your safety as you drive. 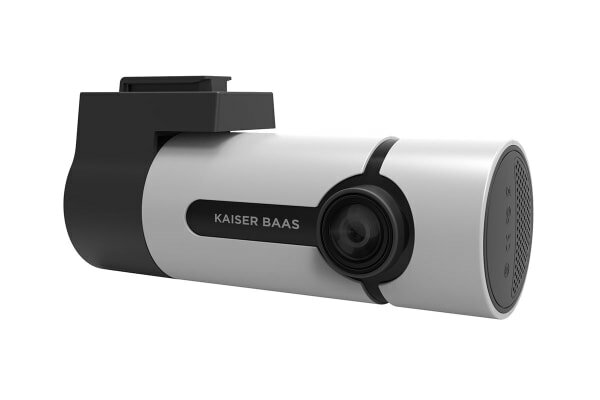 Keep your eyes fixed on the road as you operate the Kaiser Baas R40 1080p Dashcam with its gesture control. 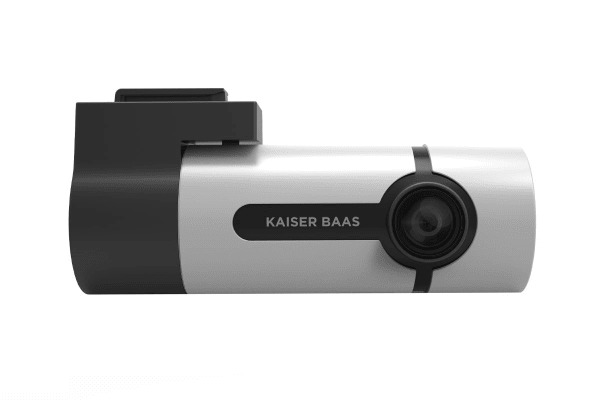 This dash camera leaps into action as you wave your hands near its sensor, making it simple and easy to control while minimising driving distractions.